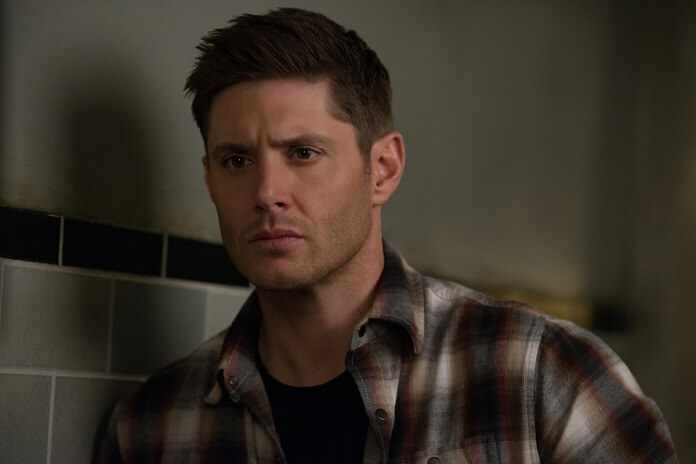 The CW’s Supernatural season 14 episode seven teased that Dean might not be done with Michael after all. Little whispers inside his head could be the remnants of Michael, but Dean didn’t share what’s going on with his brother or Cas. Instead, he and Jack took a short road trip to mark a couple of items off of Jack’s bucket list. 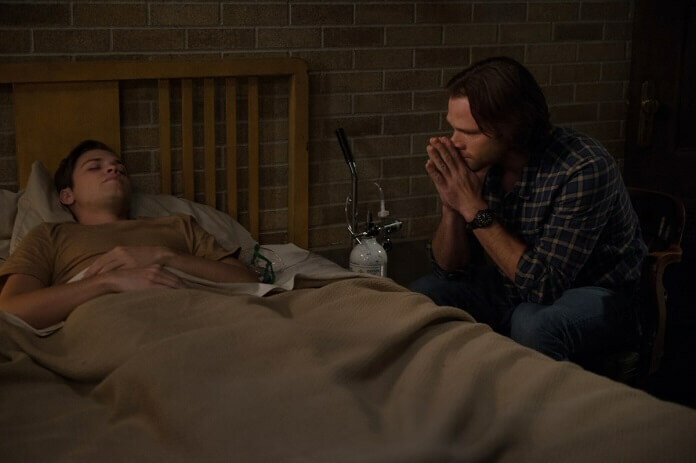 Jack’s illness has the Winchesters so worried they took the kid to the hospital, however the doctors there weren’t able to diagnose what’s wrong. Fortunately, #TeamWinchester discovered a shaman with a bit of Gabriel’s grace. With the help of Rowena, Jack had a brief sickness-free moment before collapsing once again. 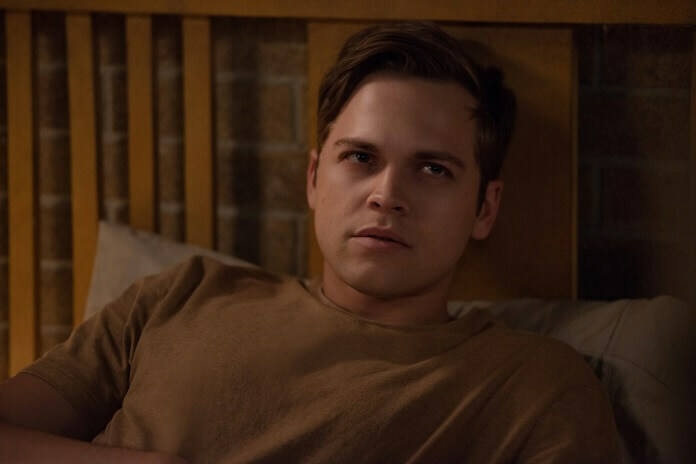 Unfortunately, Rowena wasn’t able to help him and as the episode ended, she suggested the boys prepare to say goodbye to young Jack. Meanwhile, Nick went on a mini killing spree (and liked it!) in search of the man who murdered his family. 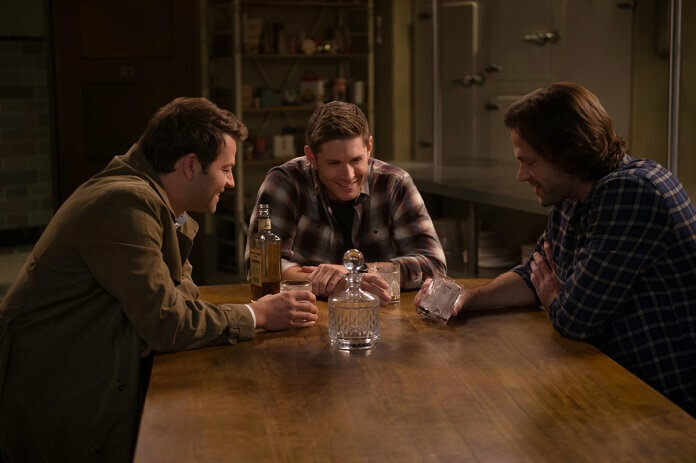 Up next, season 14 episode eight titled “Byzantium” and airing December 6, 2018. Eduardo Sanchez directed from a script by Meredith Glynn. 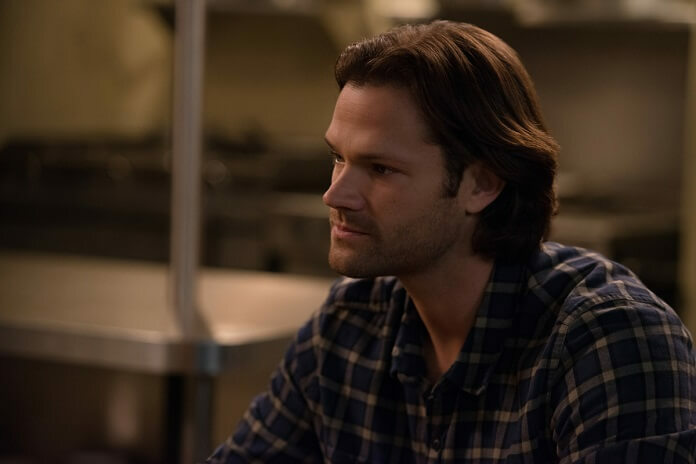 The “Byzantium” Plot: OUT OF THE DARKNESS – When Sam (Jared Padalecki) and Dean (Jensen Ackles) join forces with an unexpected ally, the outcome will alter the course of two lives. 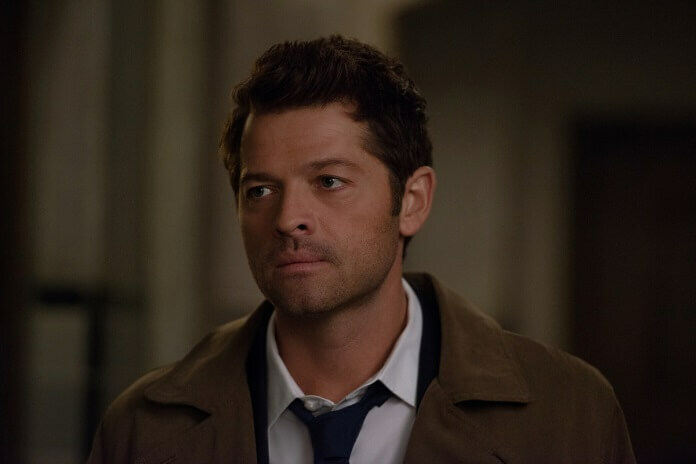 Meanwhile, Heaven faces an attack from a dark force, driving Castiel to make an enormous sacrifice to make things right.